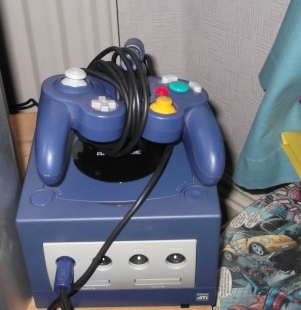 Yep, after fearing it lost forever in the great house cleaning of aught-11, the redoubtable Mrs Rolling Eyeballs managed to unearth Nintendo’s happy purple Gamecube from it’s most recent resting place and reinstate it to our lovely CRT telly, where it belongs. The lesson to be drawn from this? Tidying is for suckers – don’t do it, kids. That golden era of titles like “Burnout 2: Point of Impact”, “Metroid: Prime” and “Zoocube” is even now being relived, via the medium of extended controller cables and an in-the-mail memory card from those nice folks at a popular online retailer. Given that our platform-owning overlords are now seemingly bent on making us pay and re-pay to enjoy titles from back in the day by removing backwards-compatibility from video games consoles, my next course of action is to head into town and pick up a PS2 to enjoy some of the earlier Sony titles I missed first time around (and so that Mrs Rolling Eyeballs can enjoy other iterations of her beloved, Criterion Games-developed “Burnout” franchise). 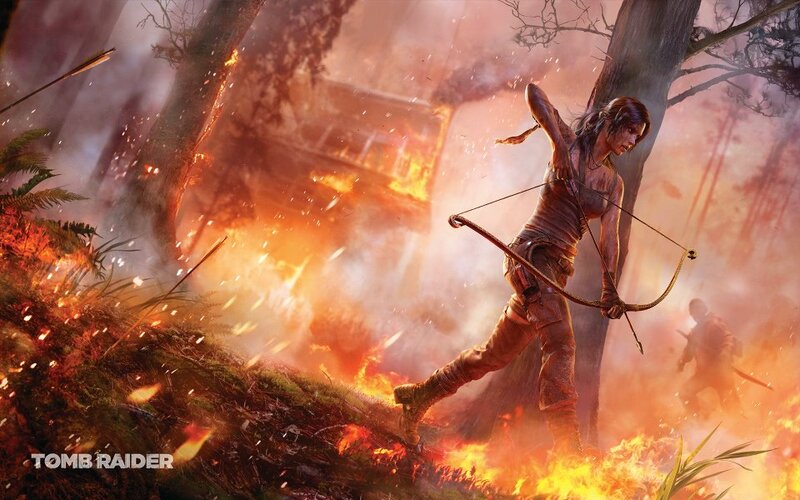 How difficult is it for video games developers to include female characters in their title? Bafflingly tough, if two news stories this week are to be believed. 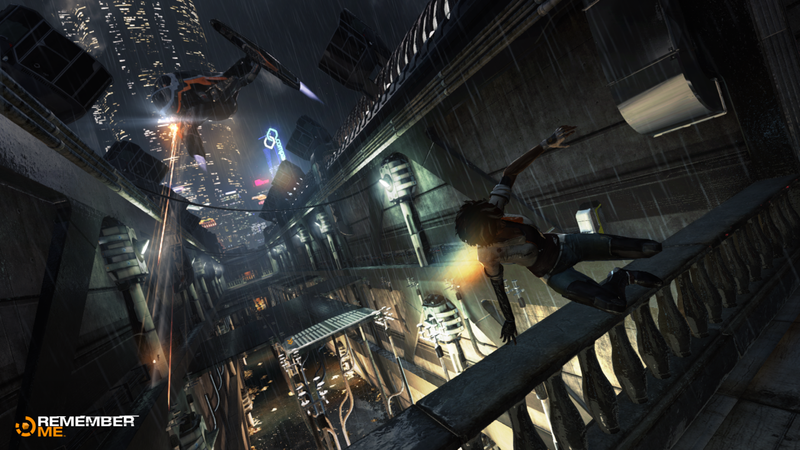 No sooner has French developer Dontnod revealed that publishers turned down their upcoming title “Remember Me” as it featured a female lead,than one of “Mass Effect 3″’s writers indicates that the games industry is actively resistant to featuring female characters. If your game’s lead is a smart-mouthed dudebro, you’re on easy street but anything outside of that slight , gender-fixated design stipulation is an uphill sell, it would seem. So much for inclusion and broadening the audience, eh, chaps? 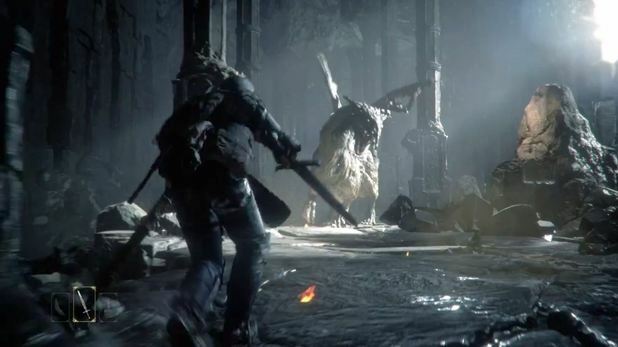 I suppose we can take some comfort from the RPG genre, where the demands of flexible character creation will out and more diverse options are frequently available but what’s to say that the next-gen can’t offer us a bit more diversity from our action platformer hybrids and shooty-shooty stabby-stabby fests. There’s a case to be made that simply reskinning the male lead with an alternate female character model and doing nothing subsequently to address changes in the story would be almost as bad, but shouldn’t developers be trying to use the level of horsepower at their disposal to give us more choice? Hello, player agency? Or is that just a meaningless buzz phrase with zero actual meaning? I suspect that some spurious marketing data suggests that people don’t buy games with female leads (just as Marvel are unlikely to make a “Black Widow” or “She Hulk” movie because nobody went to see “Elektra” or “Catwoman“), but this argument always strikes me as remarkably bogus and far too convenient. 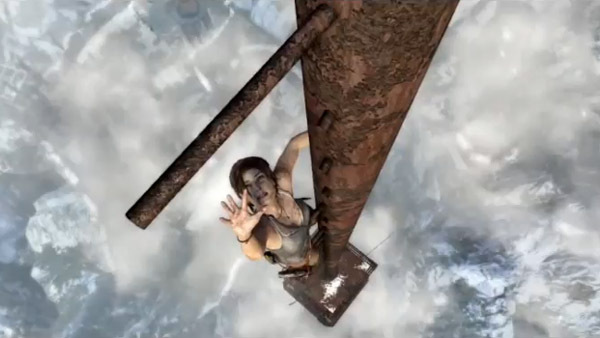 A good game with a central female protagonist, person of colour or any non-traditional lead will sell if the mechanics are solid and publishers support it – the issue that I note time and again is that Game X is green-lit, gets good preview word of mouth and then falls over at retail because there’s no marketing behind it. You can’t get people to buy a game if they don’t know that it’s out there. I doubt that most consumers would actively boycott the next “Call of Duty” if you were playing a female Marine in some near-future combat scenario – they’d want to blow stuff up and head-shot dudes and the gender of the first person avatar you were inhabiting wouldn’t necessarily resonate that much. Of course, I’m sure that the number of polygons and bump-mapping complexities necessary to render the ladies convincingly is the problem, and certainly not residual banal sexism and creative mindsets firmly locked in the 1950’s. FYI, games industry, you’re not supposed to want to be Don Draper, lads – he’s kind of a dinosaur. Oh, the fuss which ensued when arty types MoMA announced their intent to display new-fangled vidya ga3mz as art. Critics quailed and hand-wrung sneerily over The Meaning Of It All whilst displaying a delightful ignorance of the medium they were presuming to denounce (what else is new? 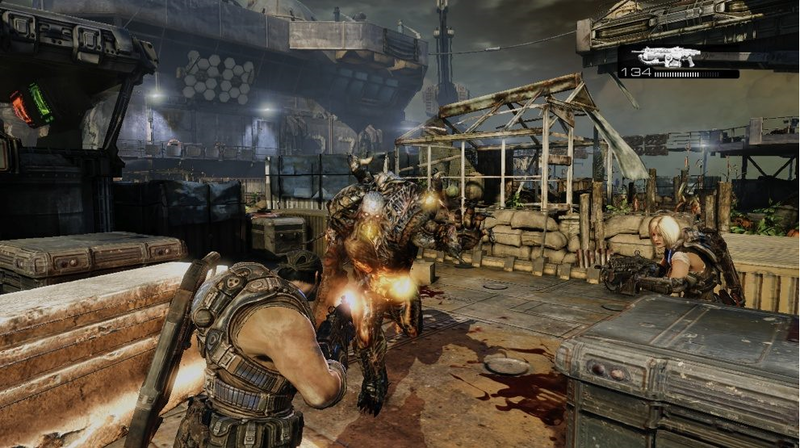 ), whilst gamers rushed in defence to the right of interactive entertainment to be considered on the same terms as fine art, cinema or dance. Today, in a post on The Guardian’s games blog, Keith Stuart does a damn good job of shutting down critics and framing the debate in terms that even no-nothing, buttoned-up art critics might be able to understand. My position continues to be thus – art shouldn’t be something which should be the exclusive province of a handful of university-educated, cosseted egotists whose every noxious emission installation is greeted with braying wonder and exaggerated importance by art critics, whose livelihood depends on perpetuating the notion of artist-as-rock star. Look, Ma – high art! Could it be this odd emphasis on the collective assembling an end product which so vexes art critics and defies their limited abilities to assess games properly? 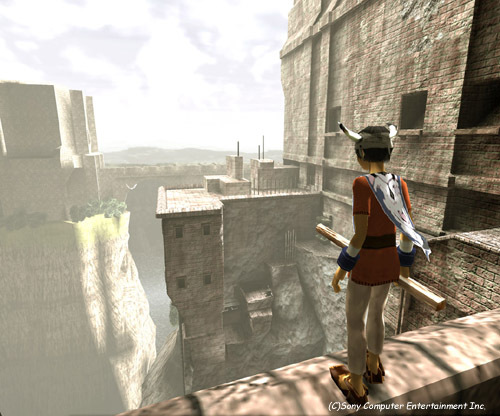 The likes of Shigeru Miyamoto, Cliff Bleszinski or David Cage aside, there are comparatively few ‘auteurist’ games designers who give critics a singular presence to hang their analysis upon. You’re not considering the work of a Damian Hirst or Tracey Emin in isolation and perpetuating what, to me, seems like an increasingly outdated view of the solitary artist labouring over work in a studio – you’re thinking about Media Molecule, Ubisoft Montreal or Team Meat delivering an interactive experience. How do you sift, quantify and consider the work of hundreds of individuals in a meaningful way in order to accurately assess the quality of a game? Honestly, I don’t care if games are art. It’s a meaningless descriptor to employ and one which seems to be employed to keep arts bloggers in page views – we’re talking trolling, here, in its purest form. 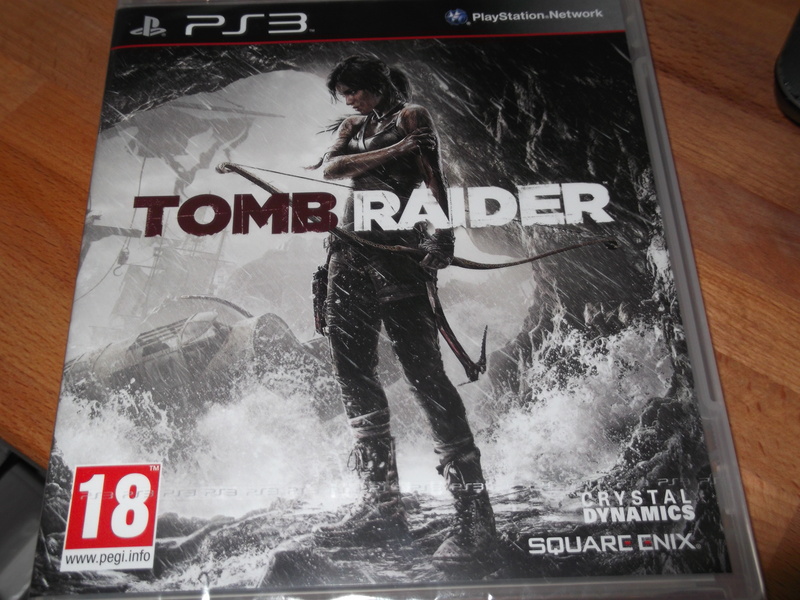 I know that when I explore the island in the new “Tomb Raider”, I’m getting an experience which I can’t get from a novel or a film and one which is entirely new and beyond the ability of the critical establishment to describe. They’re not up to the job, frankly, and we shouldn’t be giving such irrelevancies the oxygen of consideration. So, Sony unveiled the PlayStation 4 system last night amidst hoopla, fancy curved video screens and more new media waffle than I could parse early this morning. What I gleaned from the talk about sharing, convergence and new experiences was that the new system is powerful (so what else is new? 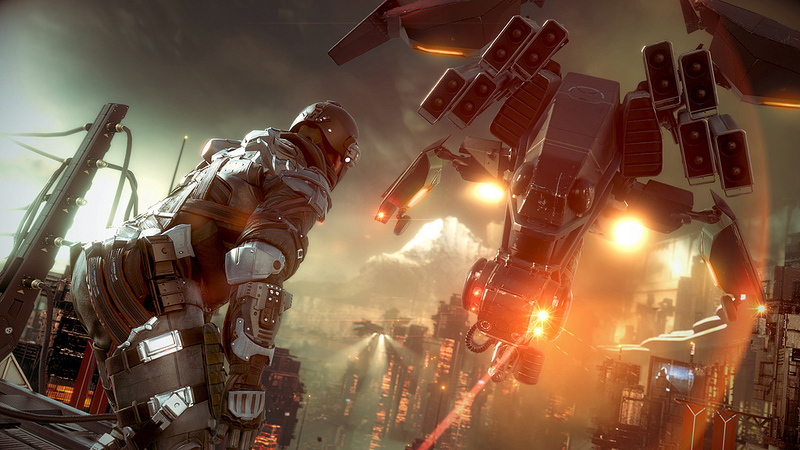 ), designed with social media integration in its DNA (witness the sharing button built into the new DualShock controller) and that all that horsepower, invention and design has been pressed into service to make a new “Killzone” and “Drive Club”, which looks quite like “Forza” only shinier. So, iteration rather than innovation? Possibly. But, is that so terrible? Apple and Samsung have made phat stacks of cash from users willing to drop hundreds of pounds every year on a slightly curved version of the same mobile phone they bought previously, so why shouldn’t the console makers choose to unveil a system which makes every thing look a bit better, sound nicer and have moderately more realistic animation? This was a curious event, really. Lots of cheer leading for the slightly tarnished Sony brand, which emphasised the console maker’s strong points – innovation, engineering, production values – and pitched the new system as being able to seamlessly interface with those new-fangled tablets and smartphones whose ubiquity and quick play convenience have delivered a drubbing to the Japanese gaming giant’s own PS Vita handheld console. It isn’t just Nintendo and Microsoft that Sony have to take on this time – it’s a sector of casual gaming which really didn’t exist when the PS3 debuted and which seems to have won the hearts, minds and wallets of “Angry Birds” addicts who would run a mile from being described as (cough, spit!) a gamer. Can the core experience likes of Capcom’s intense-looking RPG “Deep Down”, dark superhero spin-off “Infamous: Second Son” and new Media Molecule quirkiness do the business and convince the public that they need Sony in their living room again? Will E3 bring us something as crazy and absurd as a look at the actual console – what do you call a console reveal which doesn’t actually show you the hardware? And what do Microsoft have up their sleeves (so long as somebody from MS keeps Don Mattrick safely backstage at their press event and away from a teleprompter, I’ll be a happy man) to change the game anew? 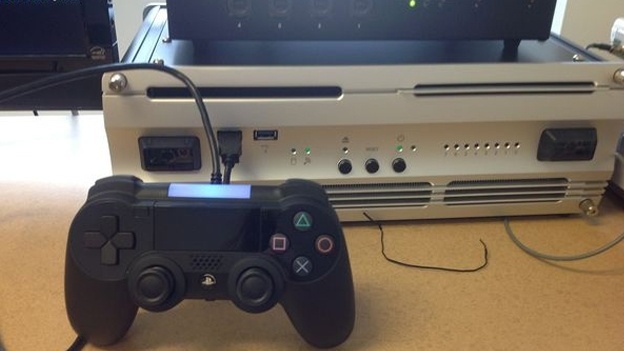 PS4 Hype Train? All aboard! Hype level critical? Video Games forum posting privileges not revoked? A much-loved, custom Jack Tretton action figure clutched to your ample bosom? Your best “Rii-iii-iii-ddd-ggg-eee R-aaa-ccc-eee-rrr!” impersonation ready to be unleashed? Expect the motion-sensor DualShock pictured above to feature, some increased online functionality to be embedded in the system, heavily rumoured game streaming tech from Gakkai to solve the backwards compatibility issue which bedevils new games consoles and all manner of widgetry to take advantage of those tablets and smartphones which were but so much vapour when the PS3 made its debut in 2007. In conclusion? I am, in the parlance of the young people, like so totes stoked, yeah?